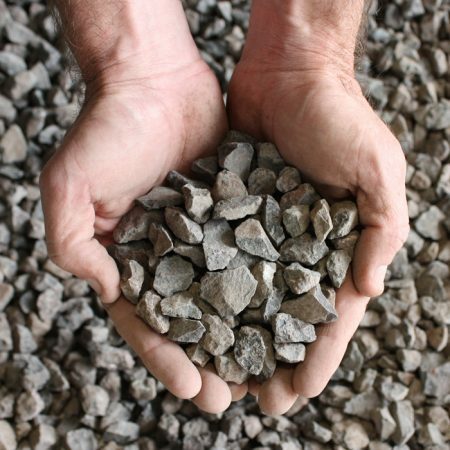 Used as an aggregate for concrete. 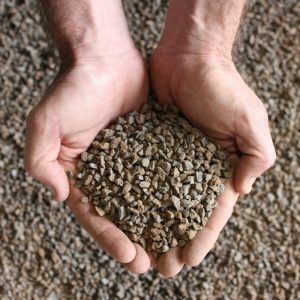 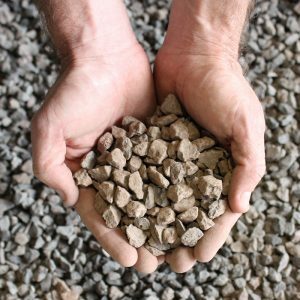 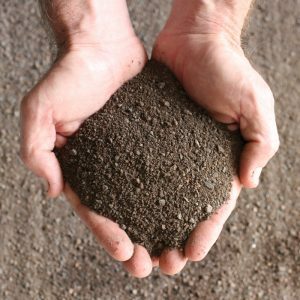 Commonly used in asphalt and as a sealing aggregate for roads, highways and car parks. 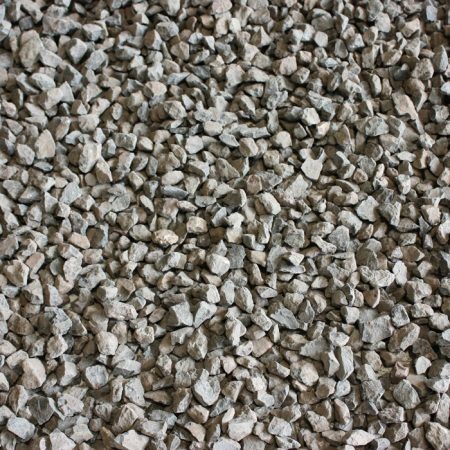 Its many uses for drainage include backfilling trenches, around PVC and Ag-Pipes, behind retaining walls, concrete bases and deep garden beds. 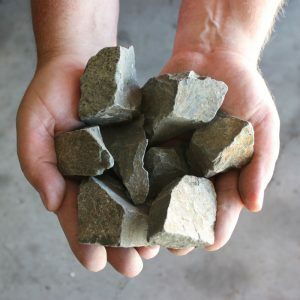 Suitable for use on driveways and paths.